What is the easiest way to get your brand noticed on the golf course? 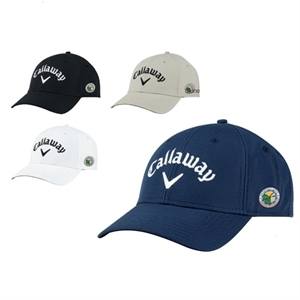 By personalizing our custom promotional golf caps with your imprinted logo! 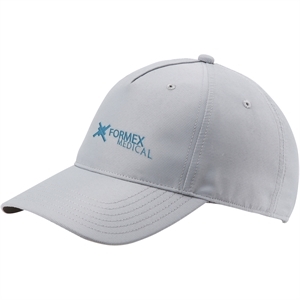 You and your clients will be watching birdies with ease with eyes shaded from the sun when you wear your custom printed golf caps. 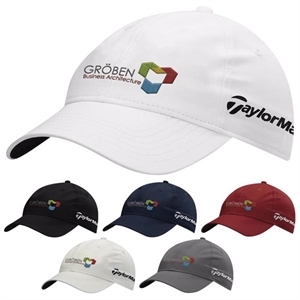 These promotional logo golf caps are excellent ways to instantly get your corporate logo seen by anyone and everyone, both on the golf course and off. 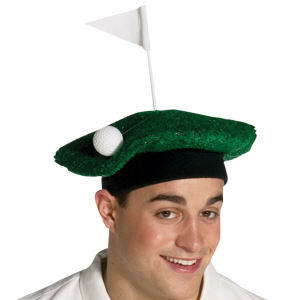 Whenever colleagues and customers wear one of your stylish promotional golf caps, they’ll be doing your advertising for you. 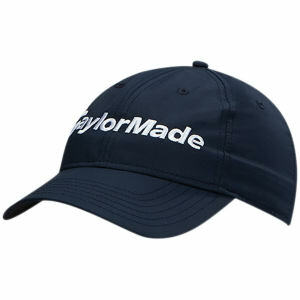 Custom promotional golf caps are a fabulous and cost-friendly way to promote your business. They are such a useful promotional item that all of your clients and customers will love receiving them! Personalize any of our styles today with your corporate name and logo.